KIND Snacks, in addition to being one of my favorite new discoveries on the planet, are also what you might call a triple threat in the best possible way.  Not only are they healthy and singularly delicious, the folks behind the award-winning line of foods have spawned the KIND Movement, an effort to make the world a little kinder that has inspired hundreds of thousands of acts of kindness around the globe. 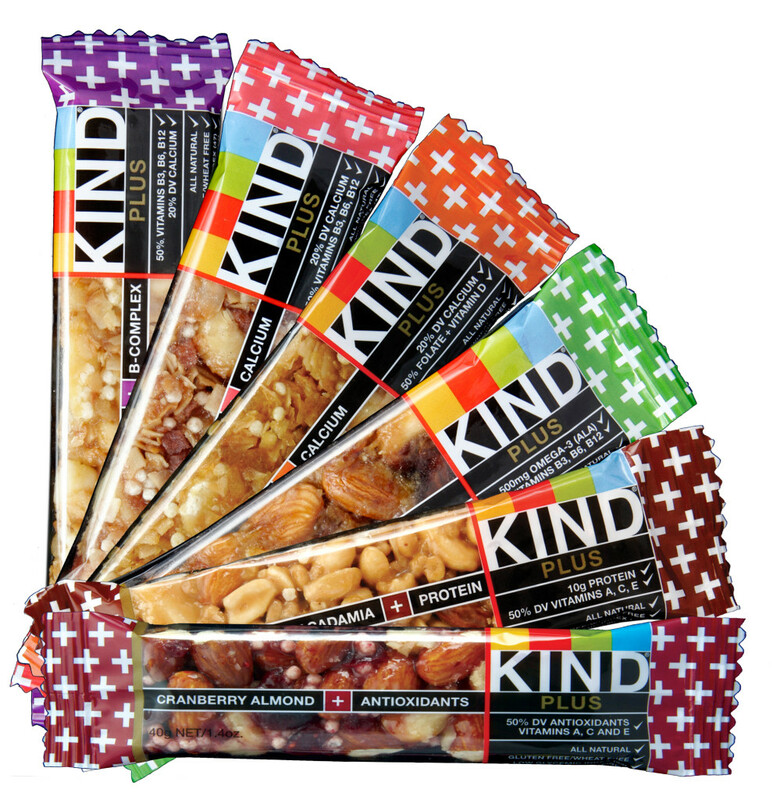 Personally, I am addicted to KIND snack bars which come in outrageously amazing flavors like Dark Chocolate Chili Almond, Maple Glazed Pecan & Sea Salt, Blueberry Vanilla Cashew, Dark Chocolate Nuts & Sea Salt, Madagascar Vanilla Almond, Dark Chocolate Cinnamon Pecan and Cashew & Ginger Spice. 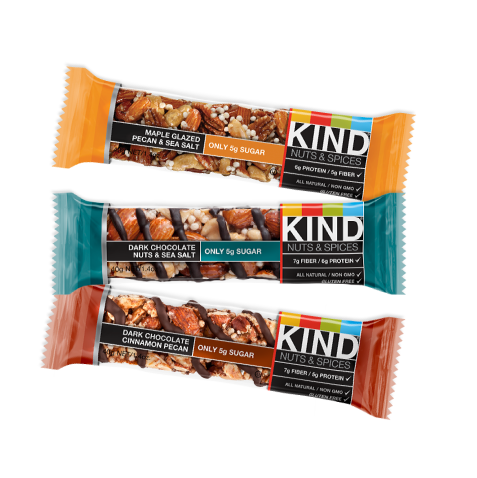 As if that weren’t enough, like all KIND snacks, KIND snack bars are all natural, gluten free, low in sugar (5g or less), non GMO and low in sodium. Also high in fiber with around 6 grams of protein and less than approximately 200 calories or so in each bar, I keep these bars on hand as a bonafide daily treat and occasionally as a ‘tide me over’ on busy days when I find myself skipping a meal or two. Points on the nutritional scoreboard aside, I have to say the best thing about KIND snack bars is that I’d eat them even if they weren’t good for me. They’re that good! I’ve waited my whole adult life to find a treat that is truly satisfying (and by satisfying, I mean as good as any candy bar I’ve ever loved) and simultaneously healthy and in KIND I’ve found that. In addition to snack bars, KIND also produces a line of 100% whole grain granola (KIND Healthy Grains™) with all the healthy properties and utter deliciousness that have come to be the hallmark of the fast-growing natural foods brand. So you can now start your day with a bowl of KIND product and snack on KIND products throughout the day and feel perfectly fine about it. LivingWells and feeling great…that’s what it’s all about. Find out more about KIND Snacks at www.kindsnacks.com.